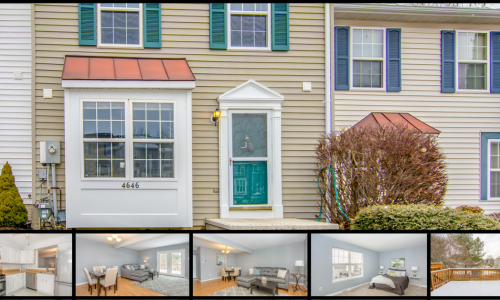 Charming, end of group Townhome in Bel Air! 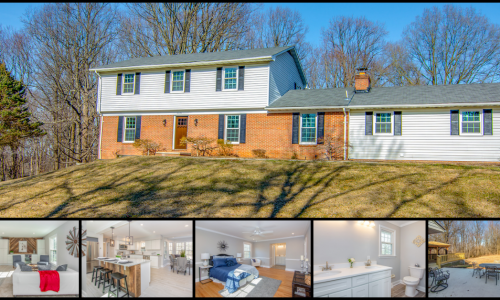 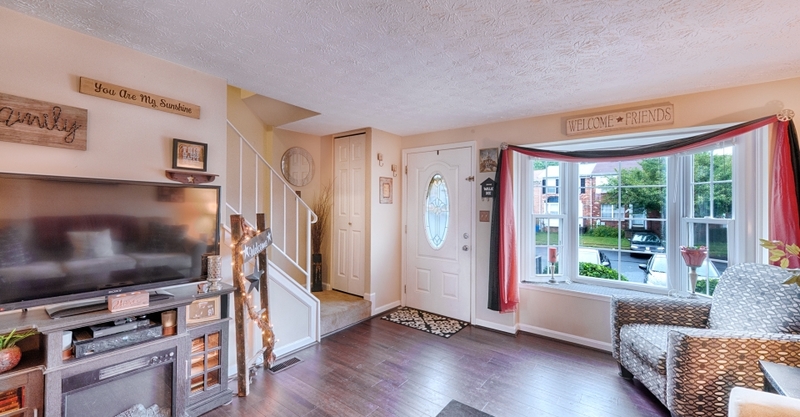 The home opens up to the spacious living room w/large bay window & new beautiful hardwood floors. 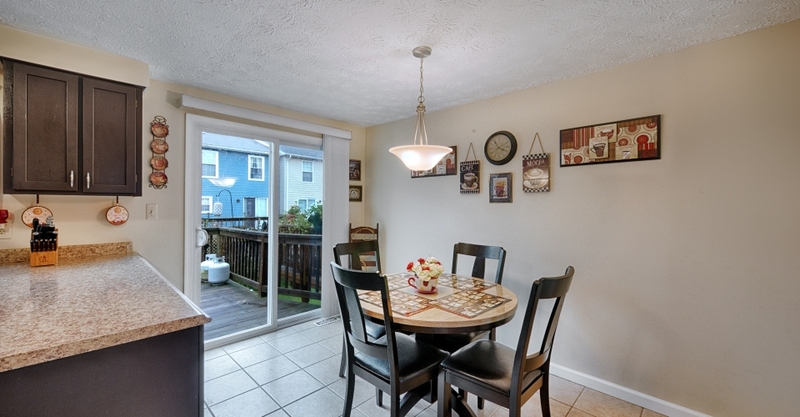 Bright kitchen/dining combo w/new slider leading to deck. 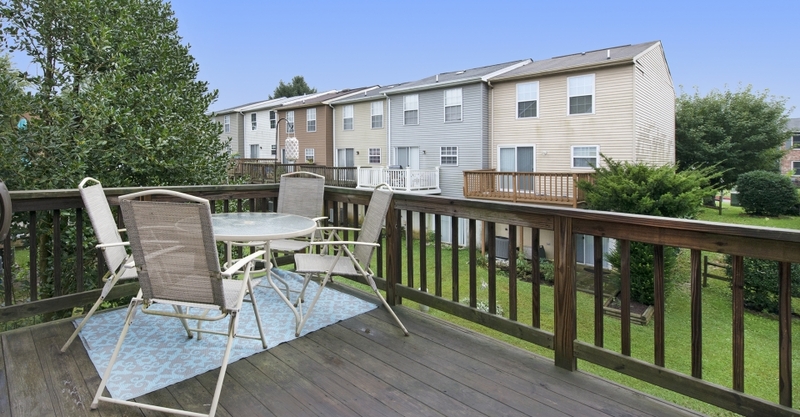 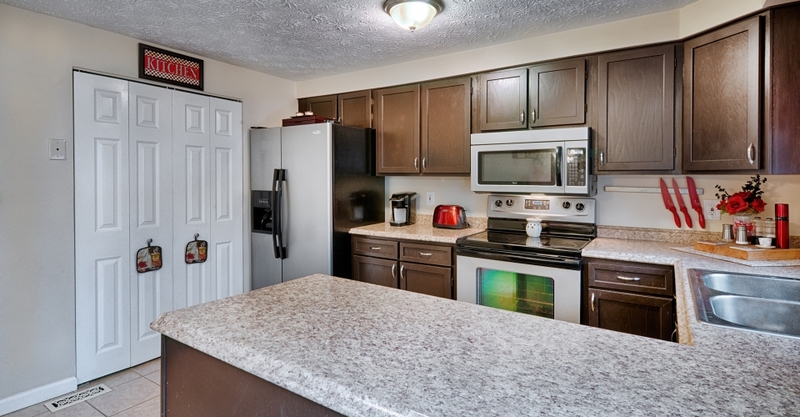 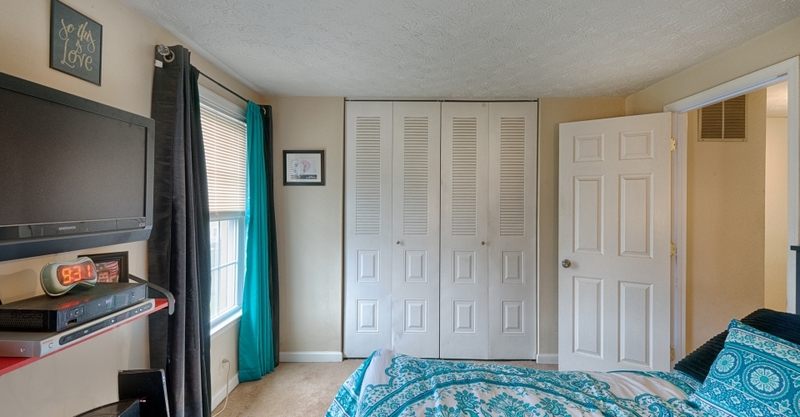 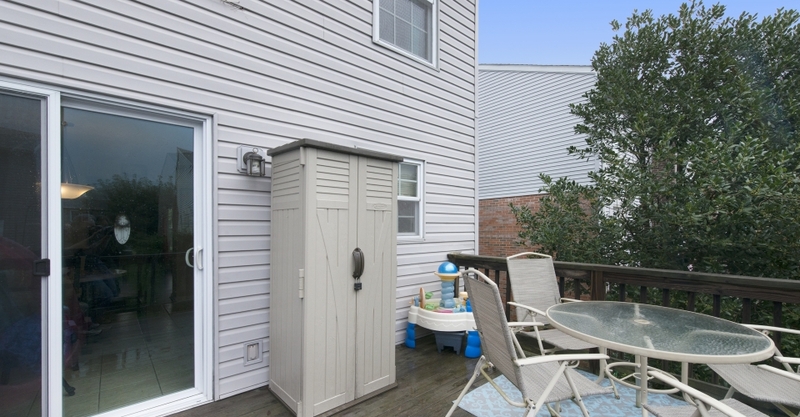 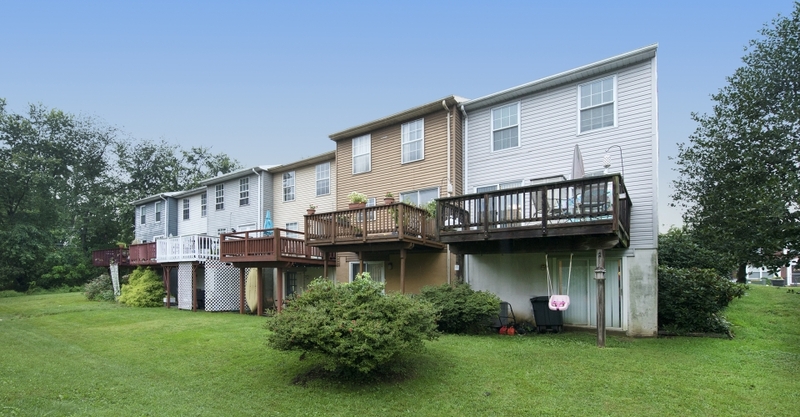 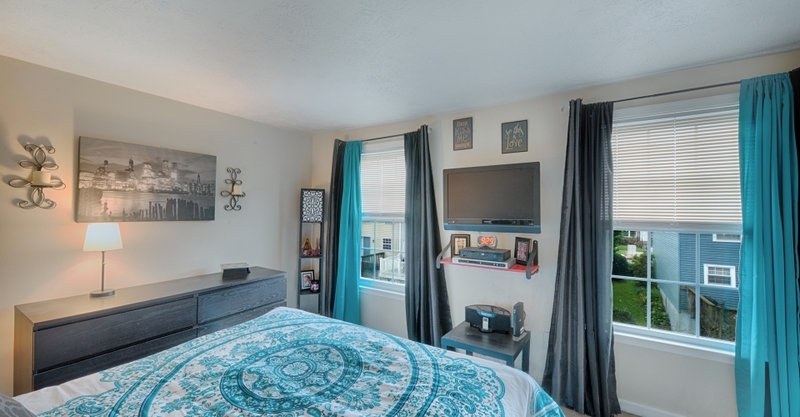 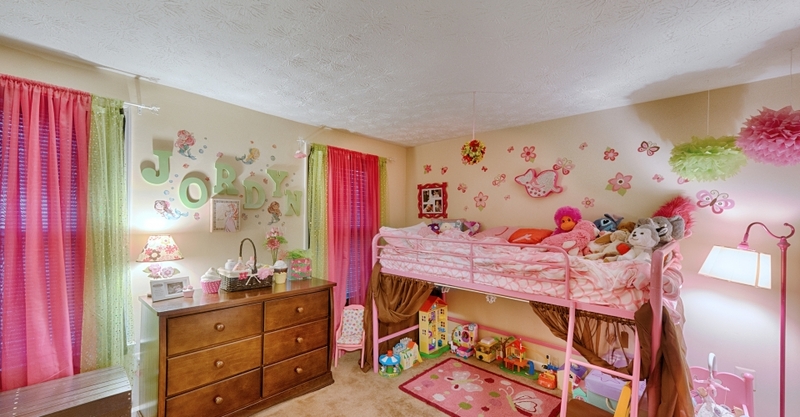 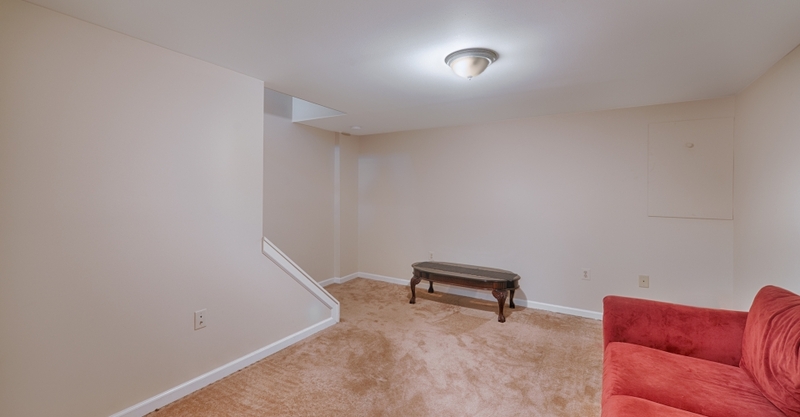 Spacious bedrooms on upper level w/updated, dual entry full bath. 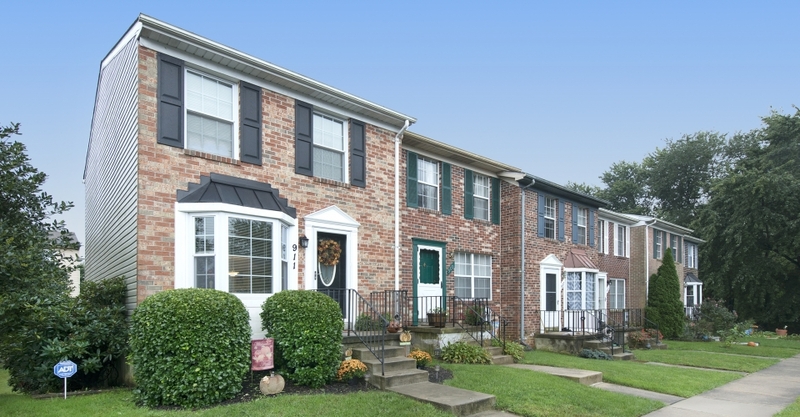 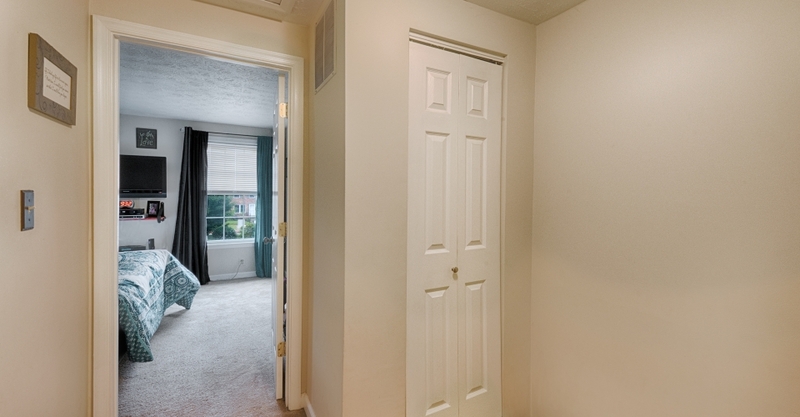 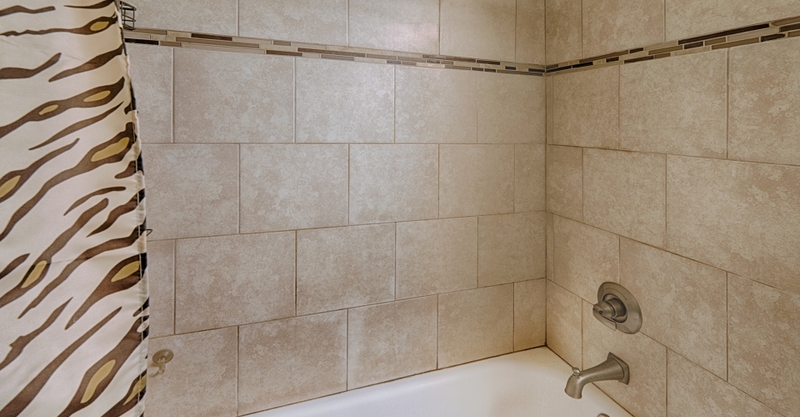 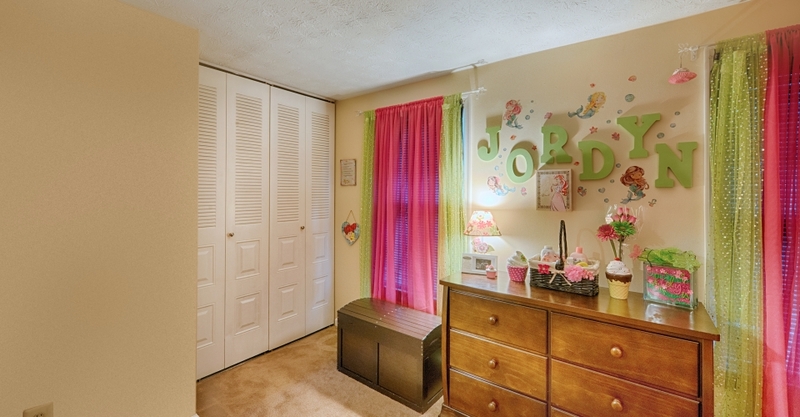 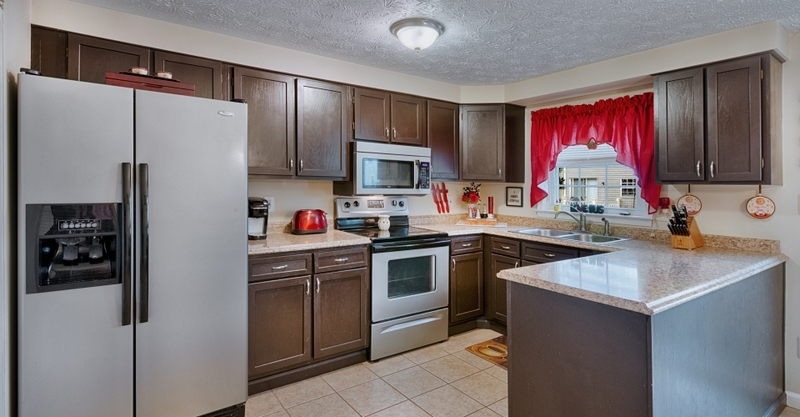 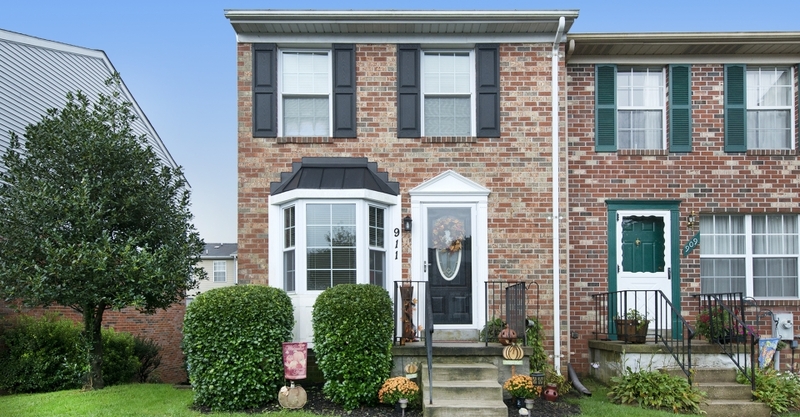 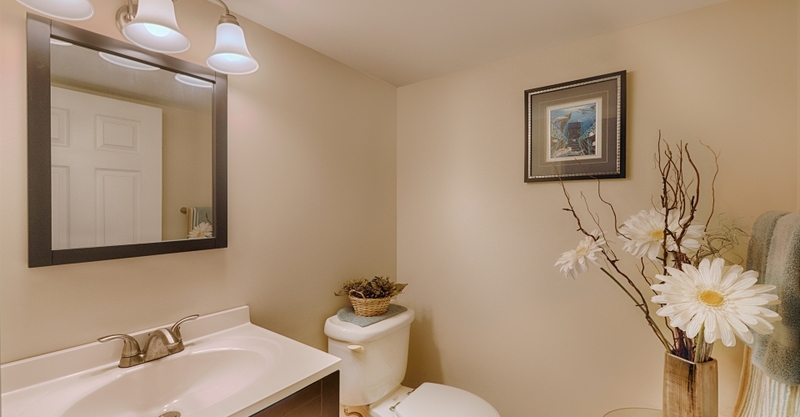 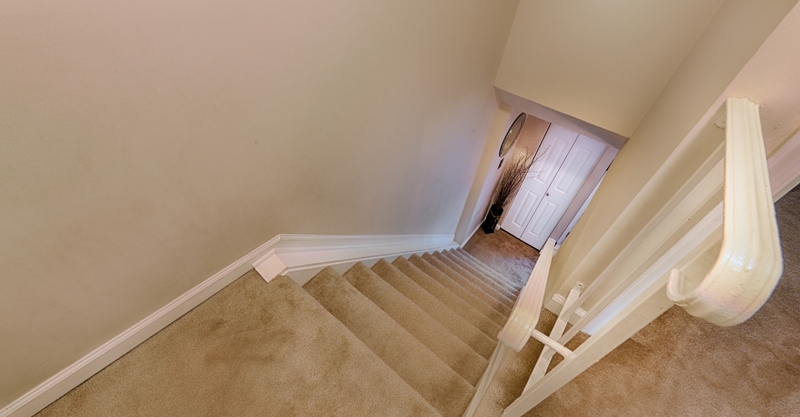 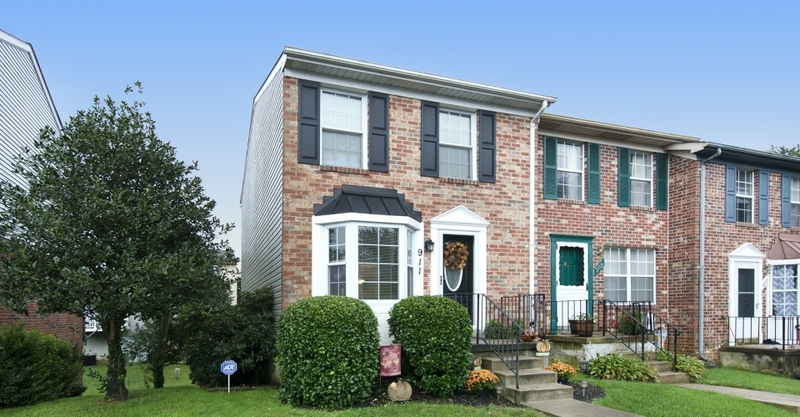 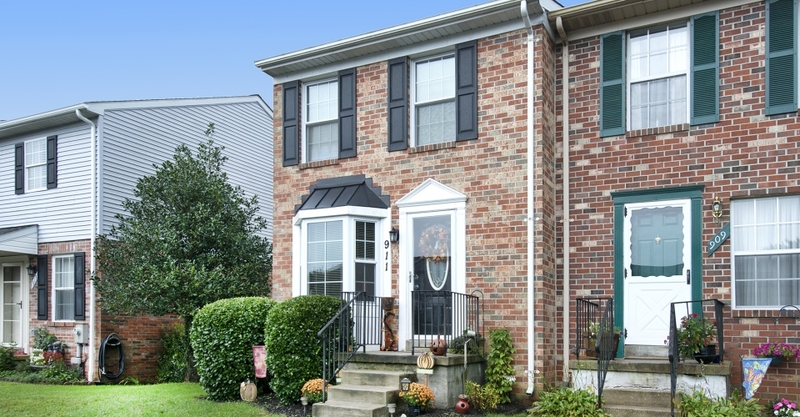 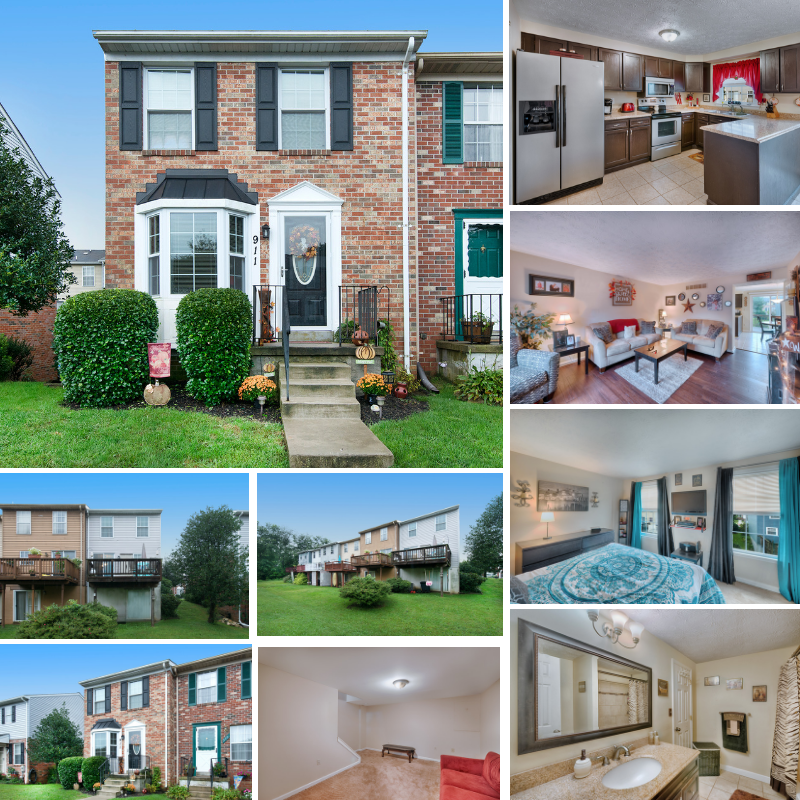 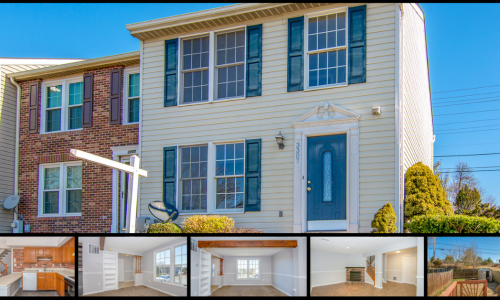 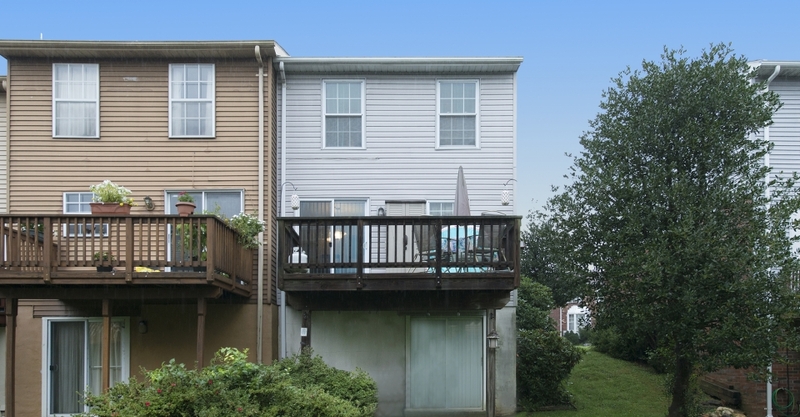 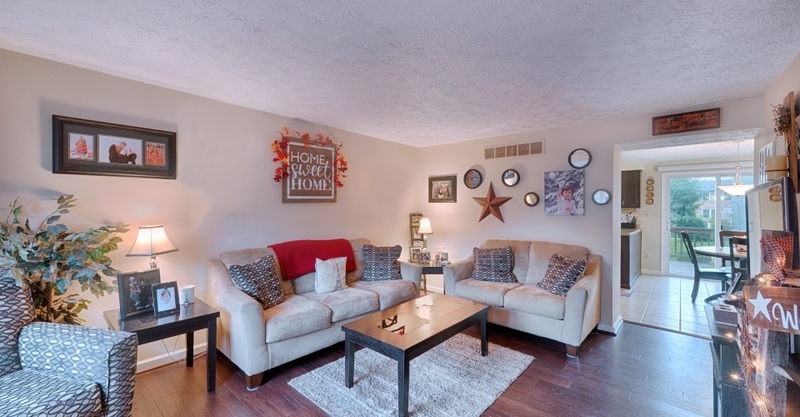 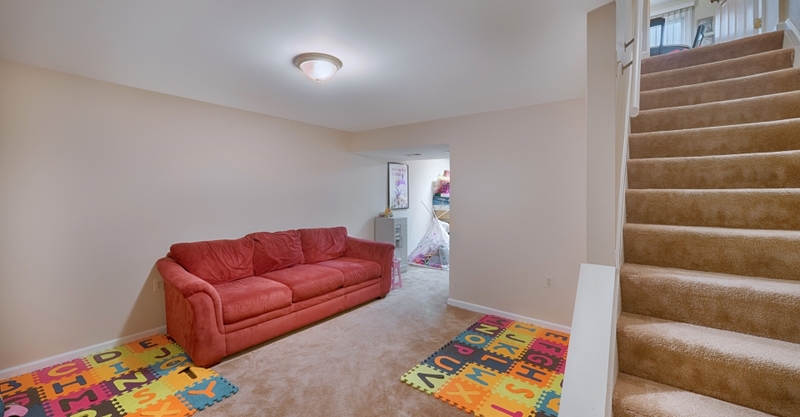 Enjoy extra living space with the fully finished walkout level basement w/half bath. 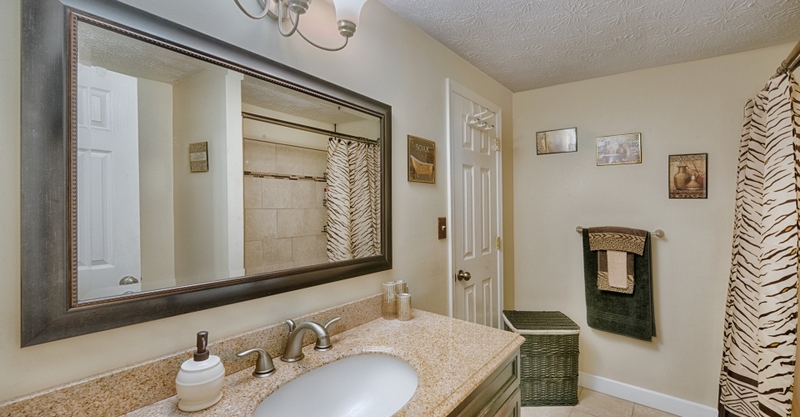 Close to shopping & downtown Bel Air.